Here is where you will find all the latest news happening at the Hoxton Agency – press releases, announcements, company events, etc. Check back for the latest! Our Links Page: Helpful for School Projects! We received a very nice email from Elizabeth about her daughter, Peyton, utilizing our links page for her World War II Project. My daughter Peyton has been working on her world war II project for the past few days. She is focusing on aviation & war planes used during this time. (Her dream is one day to be a pilot)! We started to do some research on the history of planes and aviation itself, luckily we found your page https://hoxton.com/links/. It was so helpful! Thank you so much for that :)! In return, Peyton wanted to share with you another great resource she found https://www.stratosjets.com/aircraft-jets-world-war-ii/. It lists all of the aircrafts and jets used in WWII. She was thinking it would make an excellent addition to your page – especially for kids like herself! What do you think? Whether you add it or not – we did want to say thank you for your resources. She really enjoyed learning more about aviation. If you do add it – please let me know. Peyton will be so excited and I’m sure she’ll show her classmates and teacher. Good luck, Peyton! We sincerely hope you join the illustrious ranks of female pilots one day. Click here for the Stratos Jets page to learn more about WWII jets. Click here for our own links page. 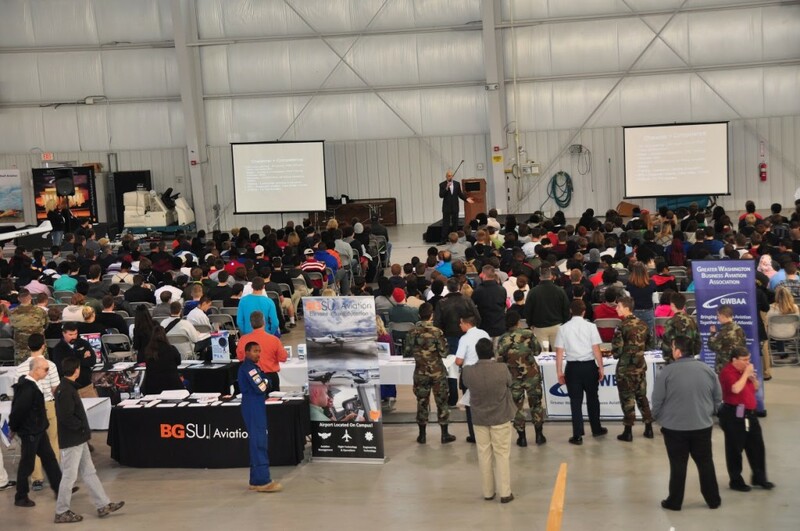 11th annual event showcases exciting careers in aviation and aerospace to over 600 students in the Mid-Atlantic Region. ProJet Aviation will host the 11th annual Aviation Education & Career Expo on Friday, October 28th, 2016 at the Leesburg Executive Airport. More than 600 students, educators, and parents are expected to attend the Expo, which is designed to showcase exciting careers in aviation and aerospace to young adults (ages 16-22). This free event features keynote speakers, live demonstrations, and static displays with representatives from over 50 aviation organizations, including the US military, emergency medical airlift, law enforcement, maintenance and avionics repair, government agencies, private aviation, in-flight catering, and more. “We will award over $137,000 in aviation education scholarships and flight training awards this year,” said ProJet Aviation’s Julie O’Brien, Cofounder of the event. “This money is life changing to many students. We rely completely on corporate funds and donations to make this day happen.” In addition to ProJet Aviation, key sponsors include: The Hoxton Agency, Aircraft Owners & Pilot’s Association (AOPA), Embry Riddle Aeronautical University, USAIG, Shell Eastern Aviation, Liberty University, National Agricultural Aviation Association, Toth Financial, NATA, Women in Aviation, Aviation Institute of Maintenance, Paramount Business Jets, Pittsburgh Institute of Aeronautics, Air Culinaire, Aviation Adventures, Aviation Week, Averett University, Av-Ed Flight School, Avemco Insurance, Bowling Green State University, Frederick Flight Center, Harris Teeter, Community College of Baltimore County, Easy FBO, Open Air, GIF-E North America, GWBAA, Kansas State University, Marywood University, Paragon Detailing, University of Maryland Eastern Shore, Sugarloaf and Old Dominion 99’s, Vaughn College of Technology, and General Dynamics. THE 10TH ANNUAL AVIATION EDUCATION AND CAREER EXPO WAS A HUGE SUCCESS: $68,000 IN SCHOLARSHIPS RAISED! Annual aviation event showcases careers and opportunities for regional high school and college level students. Approximately 600 students, educators, and parents attended the 9th Annual Aviation Education & Career Expo hosted by ProJet Aviation at Leesburg Executive Airport. The event, targeting youth aged 16-20, featured keynote speakers, industry leaders, performers, and demonstrations. Representatives from more than 50 aviation and aerospace businesses met with students throughout the day to share their experiences, and opportunities for future employment. $46,000 in college aviation scholarships and flight training awards were awarded to students who submitted essays describing their aviation aspirations. Leesburg, Va… ProJet Aviation hosted the sixth annual Aviation Education Expo on Friday, September 30, 2011 at its corporate hangar on the Leesburg Executive Airport. The event, geared primarily toward youth aged 16-20, was attended by more than 350 students, educators and parents. Attendees had the opportunity to interact with more than 35 aviation vendors who represented diverse and exciting aviation and aerospace careers including US military and national security assignments; emergency medical airlift; law enforcement; aircraft maintenance; government; medevac; avionics repair; and more. 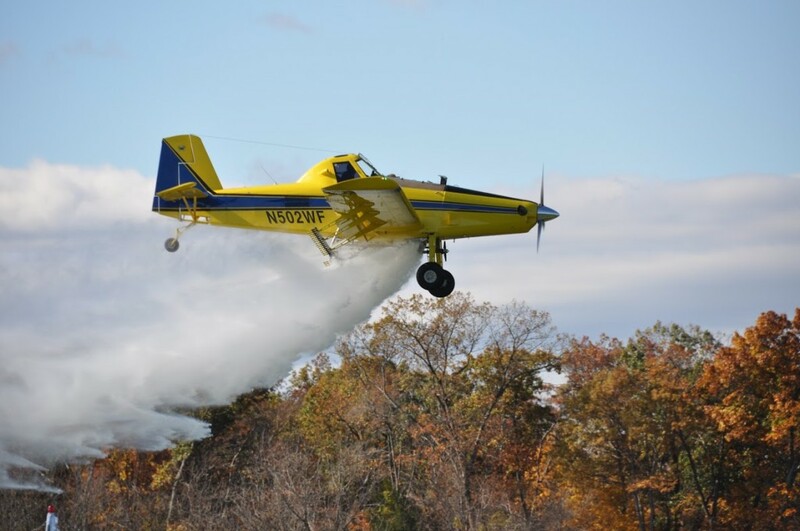 Two local Loudoun County students, Scott Bell and Omar Safiani were awarded aviation scholarship programs this year, donated by ProJet Aviation, The Hoxton Agency and Av-Ed Flight School. The Aviation Education Expo is an annual event and hosted every Fall at the ProJet facility.